Small batch. Un-aged double distilled in traditional pot stills. 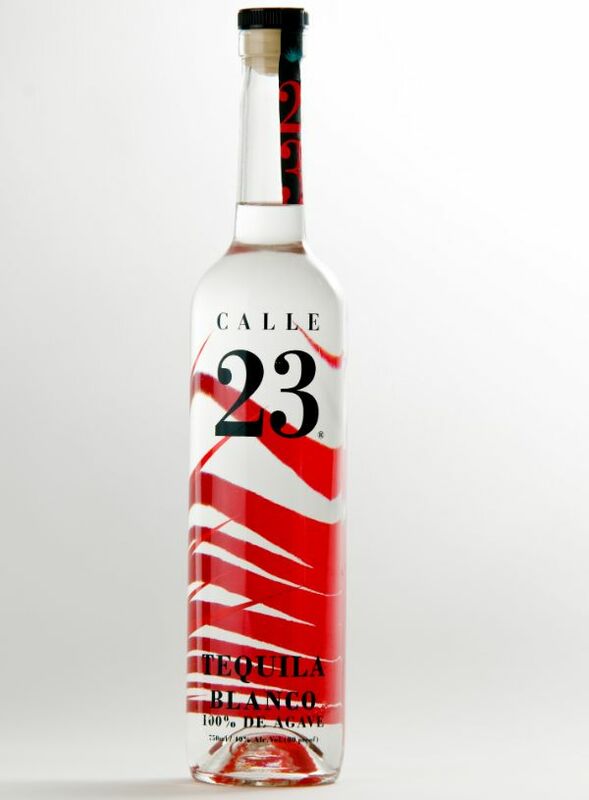 Nose: Cooked agave, aromas of fresh citrus and herbs. Palate: Soft and gentle but with much character. Full agave flavor, complemented by a touch of fruit, especially granny smith apples and pears.